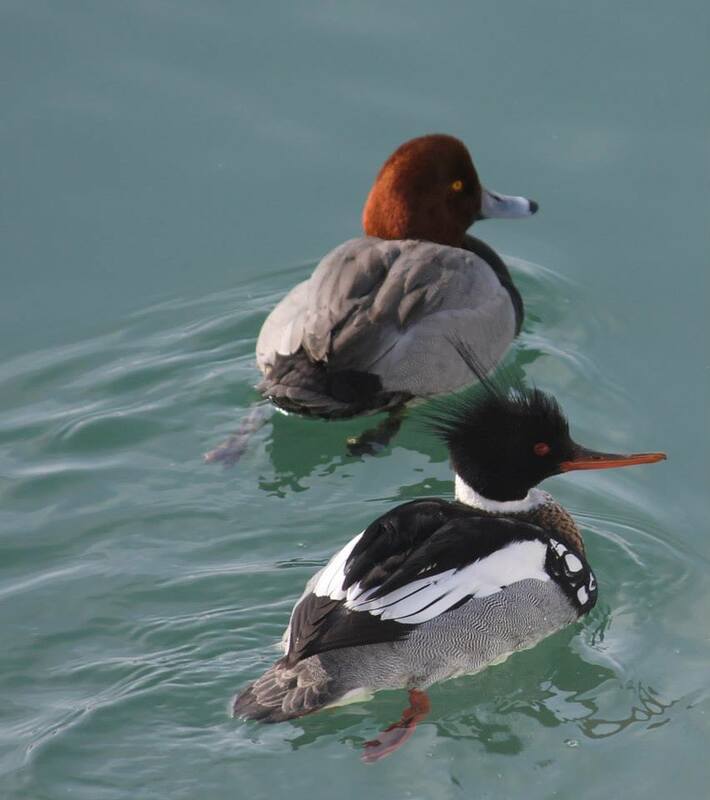 Today’s Sunday Morning video shows bird activity and diversity on the Niagara River during the months of November 2013 –March 2014. The footage depicts Bonaparte Gulls in an amazing set of feeding frenzies, and a remarkable and rare visit to our area by an Elegant Tern, a bird more familiar along the Pacific coast. This video was completed last year and is shown here for the first time. The birds of November are on the Niagara and are here now. they can be observed and enjoyed today almost anywhere along the Buffalo Outer harbor, and the Niagara River from Lake Erie to Lake Ontarion and on both sides of our international border.